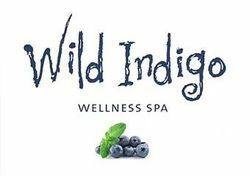 ​Wild Indigo wellness spa offers natural health and day spa treatments in the​ beautiful seaside town ​​​of Port Noarlunga. Whether you visit us for a health consultation, a short treatment, or hours of wonderful pampering, our aim is for you to leave refreshed, re-energised, informed and on the way to better health. We offer an extensive range of Health, Wellness, Body and Face therapies. Naturopathy, Nutrition advice, Massages, relaxing Spa packages, gorgeous facials, high performance treatments.. and more. We are serious about helping you to look and feel your best. 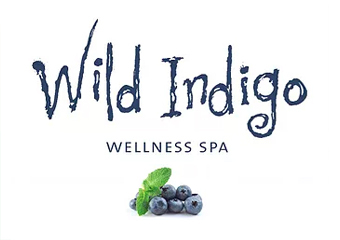 Wild Indigo was created in the late 1990's specialising in consulting in Natural health, Ayurveda and manufacturing skincare and medicines based on Ayurvedic principles. Since then and with many changes and developments, including moving to a larger premises and continually updating equipment, products, treatments and techniques, Wild Indigo has grown to the successful business it is today.... and we are still growing! Our adaptability and has lead us to be able to offer the high quality products and services we now provide. We pride ourselves in being well trained and qualified in the fields we offer, undertaking post-graduate courses, training workshops and seminars, for the most up to date information.